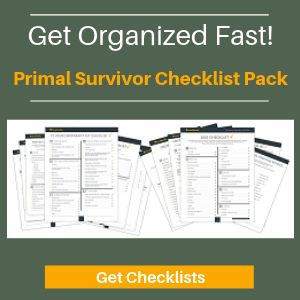 Most people would probably starve to death if they were left to their own devices in the wild. Yet, there is actually an abundance of food all around us. I’m not just talking about eating insects and dandelions. One of the best foods to forage are acorns. Yes, you can eat acorns – but you have to know how to prepare them first. So Can You Eat Acorns? We humans have been eating acorns for a long time. The practice even has its own name — “balanophagy” — and it dates back thousands of years. Paleolithic people regularly ate acorns as part of their diet. However, as agriculture developed, the practice of eating acorns declined. Still, archaeologists have discovered evidence of modern people eating acorns. Acorns were popular with the Arcadian’s of Greece. Bushels of acorns were found on the “Sunken Village” site in what is now Oregon. According to one source, acorns provided about 20% of the rural diet in Spain and Italy up until the 19th century! Acorns were used as a substitute for coffee during the Civil War. In 1945, Japan organized school children to harvest acorns as a substitute for rice and wheat. 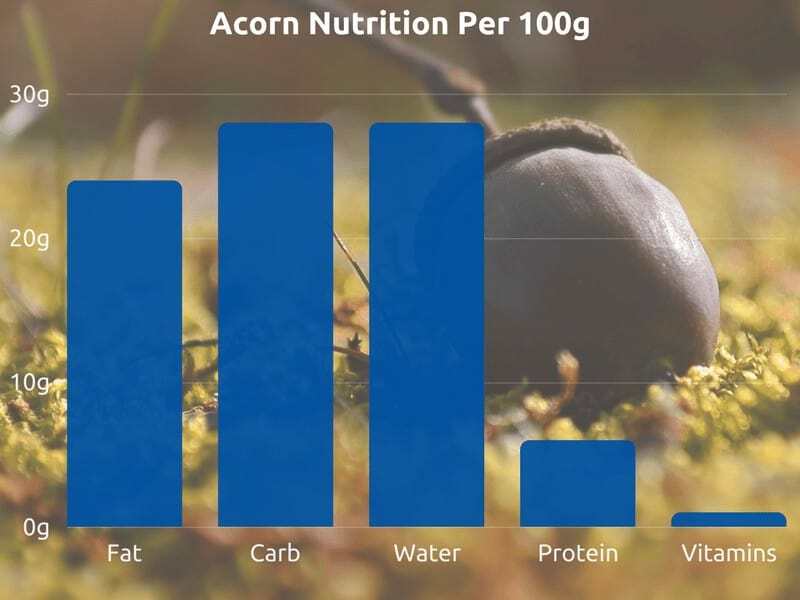 The nutrition of acorns varies a lot depending on the type of oak, the age of the acorn, the soil content, and how you prepare them. Acorns don’t have much flavor to them, which makes them great for baking. I would describe the taste like a bland chestnut. So, you want to try eating acorns? The first step is the easiest. You need to harvest a bunch of acorns. There are hundreds of types of oak trees, all of which produce edible acorns. 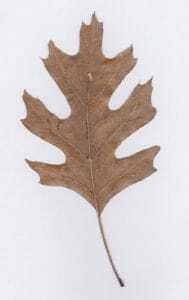 All these oaks can be broken down into two main types: Red Oaks and White Oaks. In general, red oak acorns have fewer tannins and take less time to leach (more on that later). 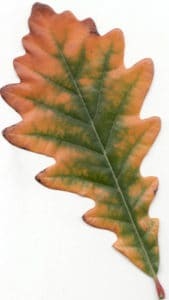 You can identify the red oaks by their leaves with pointy tips. White oak acorns take longer to leach. These oaks have rounded leaves. 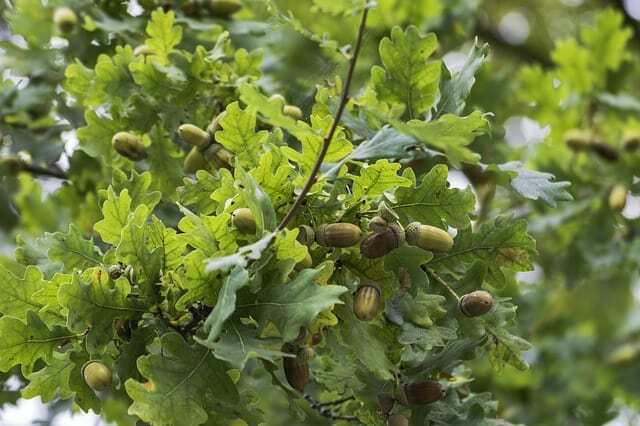 Acorns should be gathered when they are ripe, which is usually around September to October. 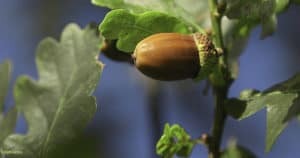 You can still gather acorns as later as December, but most of these will have already been gotten by insects, squirrels, birds, or the numerous other animals which eat acorns. Can You Eat Green Acorns? NO, you cannot eat green acorns. However, you can gather green acorns and put them in a dry place. Eventually, they will ripen and turn brown. Pick acorns from the ground: This is the easiest method. 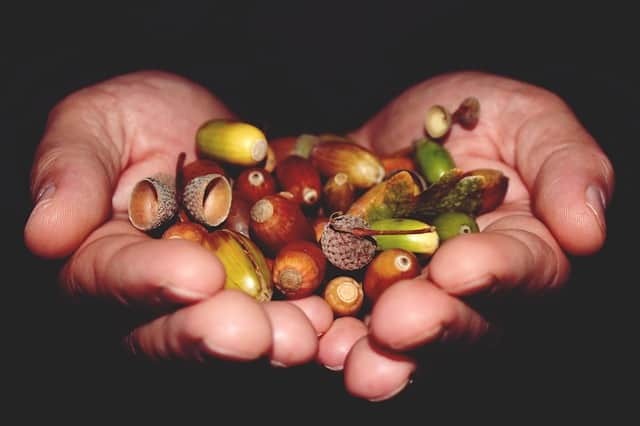 However, many of the acorns will have already been invaded by grubs or fungi. Knock acorns off the tree: This is more labor-intensive, but fewer of the acorns will be damaged. Put a large tarp below the oak tree. Then use a big stick to start knocking acorns off branches. *Survivalist Tip: If you are stranded without food in the middle of winter, you can look into tree holes for acorns stored by squirrels! Acorns make up a huge part of the diet of wild animals. Especially if you are gathering acorns from the ground, a large portion of them will likely be invaded by grubs, fungus, or rot. 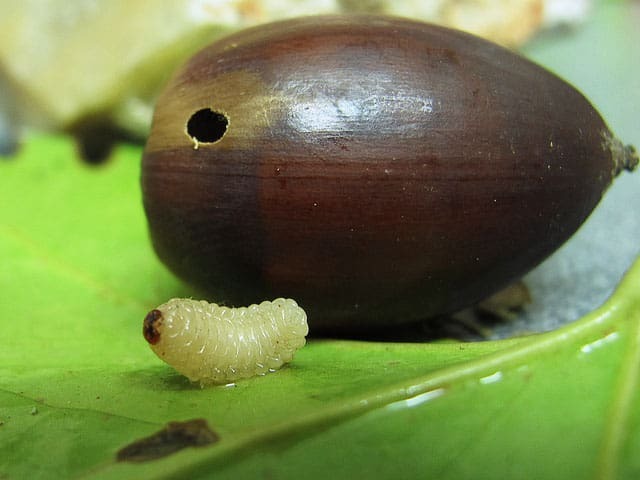 Acorns with holes in them have likely been infested by acorn weevil larvae. You don’t have to dry acorns before eating them. However, the shells will come off a lot easier. There is also a “skin” covering the meaty part of the acorn. Drying the acorns will cause this skin to flake off. If you choose to dry your acorns, they can easily last for up to two years before processing and eating. Just make sure that they are in a dry area. Shelling the acorn is a bit tedious, but it can also be fun. Just hit the acorn with a rock or a hammer. You want to crack the shell but don’t want to smash the acorn. Or use a nut cracker. The meat inside the acorn can vary in color from tan to dark brown. It is okay for the acorn to have spots. While you shell, get rid of any bad acorns. 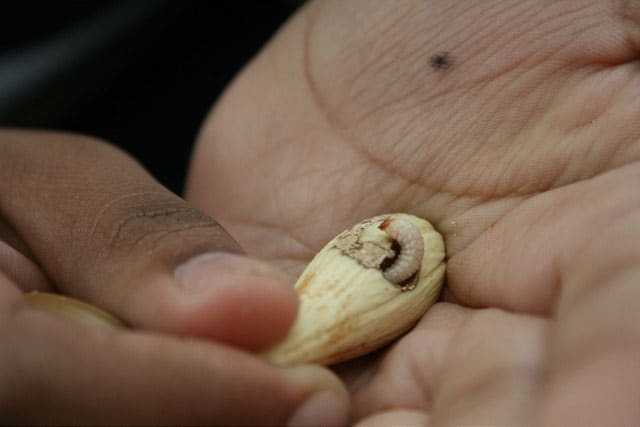 If it has larvae or looks moldy, give it back to nature. Acorn meat will have a papery skin. You don’t necessarily have to remove this skin, but it will make your acorns a lot tastier and give flour a better texture. After you’ve shelled all of your acorns, put them into a big basket and rub them with your hands. This will cause the skin to flake off. Then, put the basket in a windy area (or in front of a fan) so the skins will blow off. You can skip this step if you want to munch on whole acorn nuts. However, leaching the tannins goes a lot faster when you’ve ground the acorns into smaller bits. Traditionally, acorns would be ground using a mortar and pestle. Today, you can just throw them into a high-power blender. 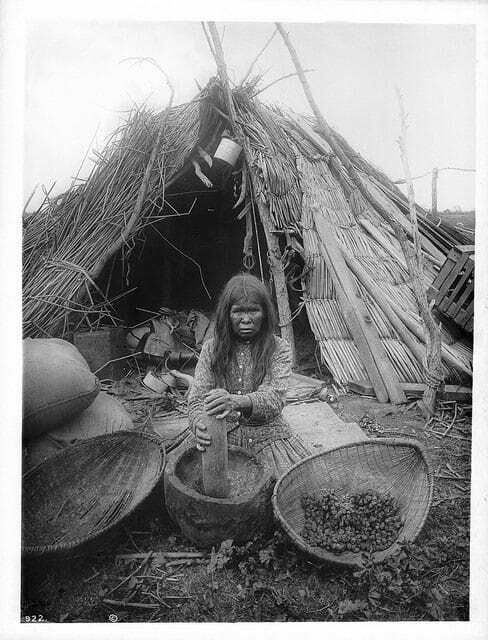 *If making acorn flour: Don’t grind the acorns into flour yet! Keep the acorns in fairly large chunks (about the size of small pebbles). Otherwise, you’ll lose a lot of acorn meal during the straining process. Eating acorns directly from the tree, is generally considered to be a bad idea for humans, they can negatively affect digestion, cause constipation and irritate the stomach lining (not good in a survival situation). This is because acorns contain tannins (natural chemicals which protect the tree). The good news is that tannins can easily be removed by soaking them in water. There are several different methods you can use to make your acorns edible. *Note: You’ll need to test your acorns throughout the leaching process. 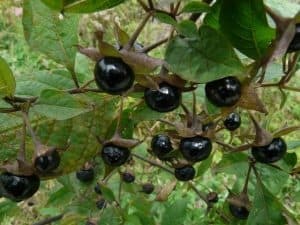 If they are still bitter, they still contain tannins. This small amount of tannins isn’t going to cause you any harm, so don’t worry about being poisoned. Archaeologists have uncovered primitive methods that were used to make acorns edible. A shallow pit was dug near a water source, such as a stream. The pit was lined with sand and the ground-up acorns were put into it (or a basket was put into the pit). A layer of pine needles or sand was placed on top of the acorn meal. This method takes many days. However, it retains more of the acorn taste (and probably preserves more nutrients too, but I don’t have any scientific data to back that statement up). Fill a jar halfway up with acorn meal. Put a lid on the jar and shake up the acorn and water mixture. Keep the jar in the fridge. 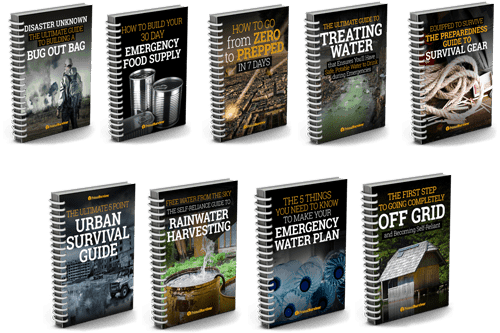 Every 24 hours, strain off the water, replace with fresh water, and shake again. This is a much faster method of getting the tannins out of acorns, but it requires more hands-on work. There is also less room for error, hence why I prefer the cold-water method. 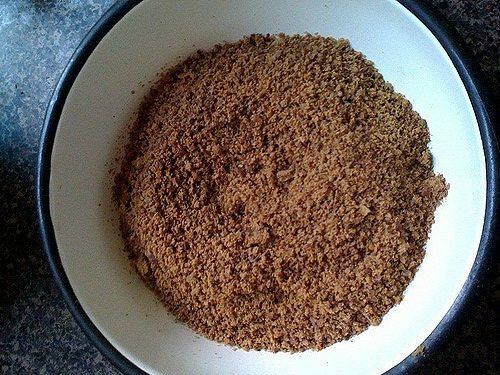 For the hot water method to work, you must use bigger pieces of acorn meal. If your acorns have been ground into a fine meal, you’ll end up with a mush that can’t be strained. Boil two big pots of water. Put your acorns into a drawstring cloth bag. Put this bag into one of the pots of boiling water. When the water turns dark (after about 10 minutes), pour off the boiling water. Put the bagged acorns into the second pot of clean, boiling water. Refill the first pot and start it boiling again. Continue to dump off the dark water and move the acorns from pot-to-pot. The acorns are done once the water is clear-ish and they don’t taste bitter. *It is important that you use two pots for hot water leaching. If you use only one pot, the acorns will cool down before your water starts boiling again. Cooling will cause the tannins to lock into the acorns and they won’t ever come out! Here’s a video showing how it is done. Now that you’ve leached the tannins from the acorns, strain the acorn meal through a cheesecloth (an old lace curtain or even pantyhose works well too). Squeeze to get rid of any excess liquid. Now spread the acorns out on a tray. You can let them air dry, but it is best to dry them at a low heat in the oven. Once your acorns are dried, they can be ground into flour or meal. You’ll need a high-powered blender or tough hand mill to do this. How Long Will Acorn Flour Last? Acorns have a lot of natural oils in them. If left out of the fridge, acorn flour probably won’t last more than a few weeks. To keep your acorn flour fresh, keep it in the freezer. It will last (at least) two years this way. You can eat acorns just like you’d eat any nuts (part of trail mix, put on salads, as a snack…). Here are some more creative ideas using acorn meal and acorn flour. Have you tried eating acorns? How did it go and what did you make with them? Let us know in the comments! 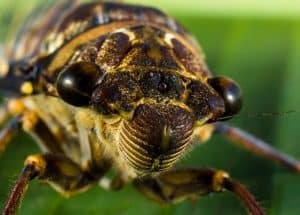 “Acorn Weevil” (CC BY-ND 2.0) by VHS-APES“Larva de Balanino o Gorgojo de las bello” (CC BY-SA 2.0) by jacilluch“Acorn meal by Ava Chin” (CC BY-ND 2.0) by Fort Greene Focus“The Oak Nut” (CC BY-NC 2.0) by TERRY KEARNEY“2011-09-28 – Foraged Acorns – 0007” (CC BY-NC-ND 2.0) by smiteme“2011-09-28 – Foraged Acorns – 0030” (CC BY-NC-ND 2.0) by smiteme“Paiute indian woman grinding acorns for” (CC BY 2.0) by FæAutumn_Swamp_White_Oak_Leaf by Ninjatacoshell, Creative Commons Attribution-Share Alike 3.0 Unported license. The easiest way to deal with shelled accords is to either secure them in a stuff/net/cotton sack (a jelly bag works great) in a clear cool moving stream, or in your toilet tank. Screw all this shaking and straining and boiling and such. Just wait a while. 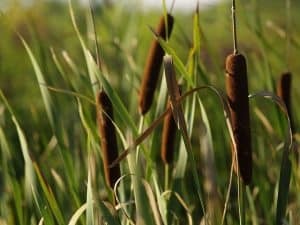 Since they’re a fall crop you should still have plenty of food left by the time they’re done leaching the tannins out. You also don’t need a high powered blender or hand mill to make them into flour a microplane grater works fine, if slowly, or you can use a coffee mill for quicker processing. Some good alternative ideas there. Whatever gets the job done is good. No it is not safe for dogs to eat acorns, the tannins can cause sickness and diarrhea. Acorns can also cause abdominal obstructions and blockages. Can dogs eat acorns that have been processed as above for human consumption? 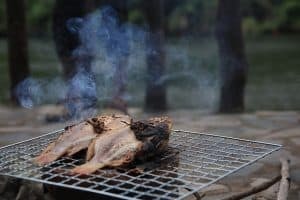 Dog-specific food might be hard to come by in a survival situation, and meat could be very dear. I don’t know the definitive answer to this but would assume that if the tannin’s are leached as per the instructions here then they would be OK. Speak to a vet if unsure. Can you steam the acorns to release the tannins and cook the nut in a survival situation? Hi Ma-T . Pretty sure steaming would not work in this scenario, but if anyone knows any different please leave a comment. You state that White Oaks have a higher tannin level than Reds. This is the exact opposite in my experience for my area. 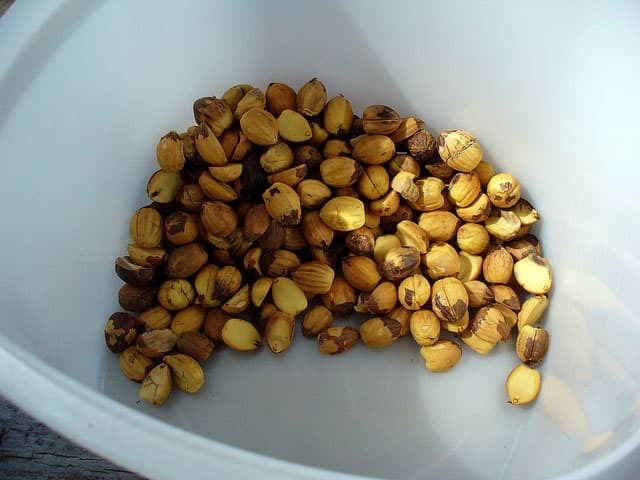 The white oak acorns in my area are so mild, they can actually be dried, shelled and eaten without leaching. The reds, not so much due to the bitter tannin levels. Around here the deer won’t touch red oak acorns, but I have to fight them for the white oak acorns. I guess the Tannin levels can be affected by many different variables. Just shows why local knowledge can be so important.